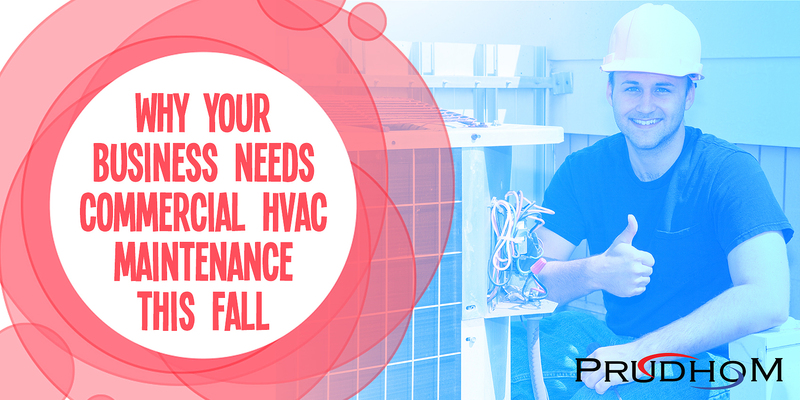 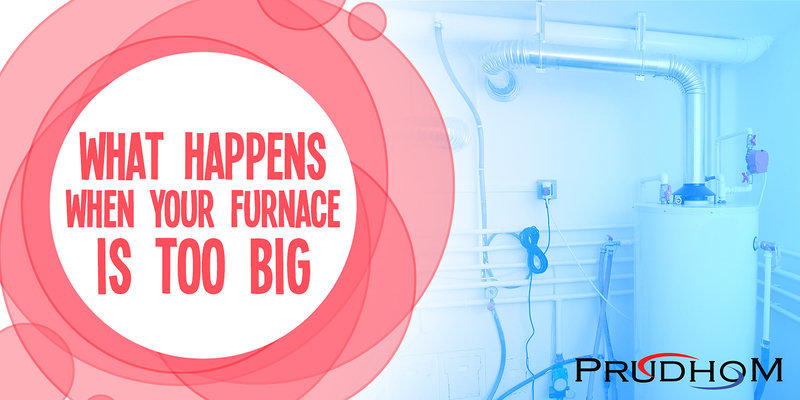 What Happens When Your Furnace Is Too Big? 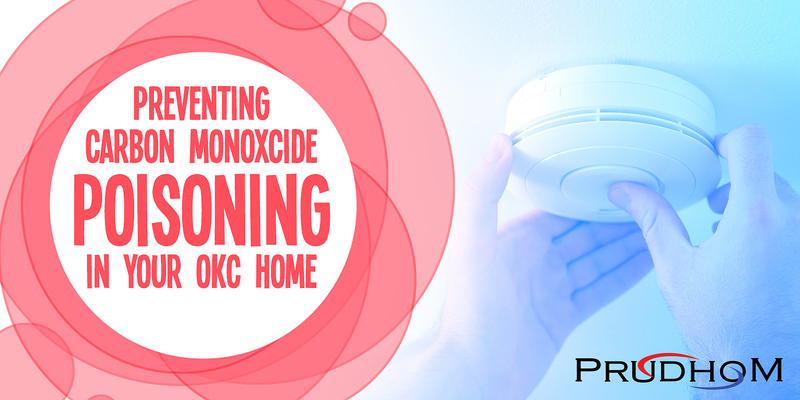 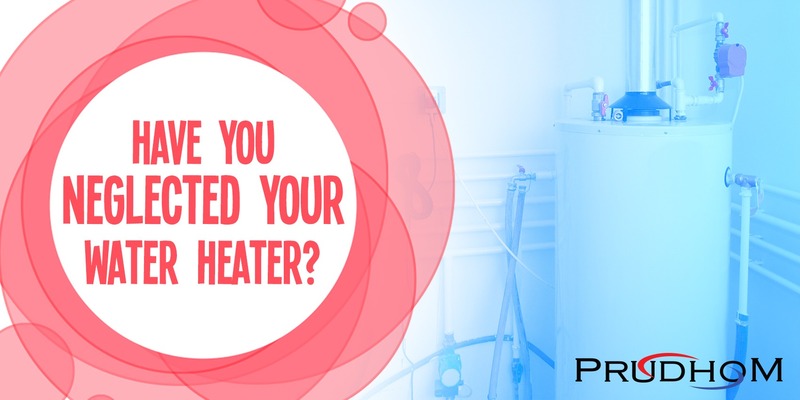 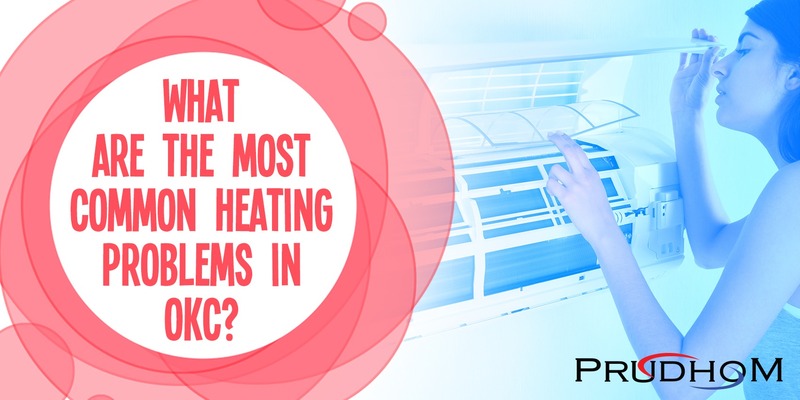 What Are The Most Common Heating Problems in OKC? 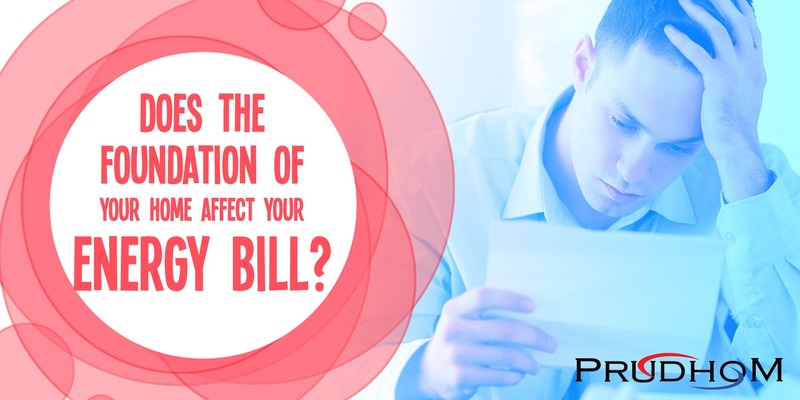 Does The Foundation Of Your Home Affect Your Energy Bill?